Save the beetroots – vegans are coming! 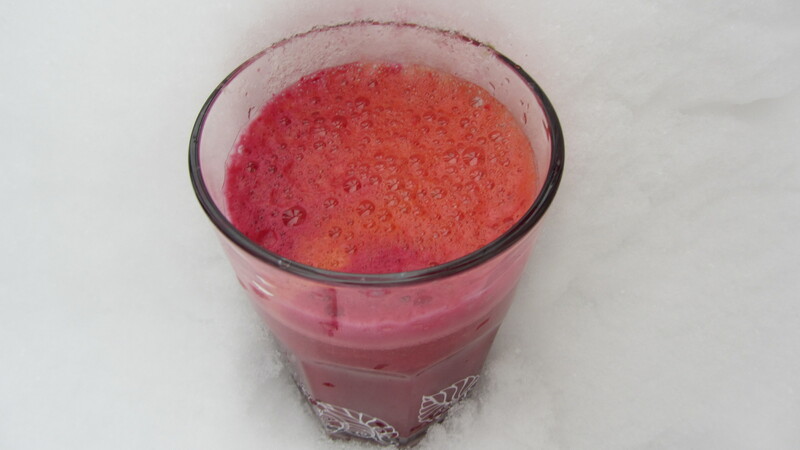 Beetroot-carrot juice. Beetroots are my newest faworites – I eat them in every form. Oven baked, boiled and in salat with olive oil and balsamico…and as I`m raw for few days…I also eat them raw. Extreamly healthy as well – full of iron and beta carotenoids. Same goes for carrot actually (extept iron part) but with carrot I already have a longer relationship…old love so to say.